Sister Anne: Eric, do you want to go to hell? Sister Anne: Then stop questioning me. 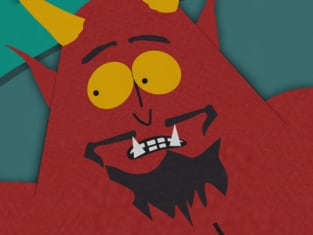 South Park Season 4 Episode 9: "Do the Handicapped Go to Hell?"